Polypropylene - The One Stop Plastics Shop Ltd. 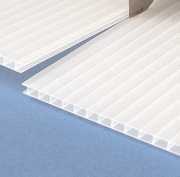 The Propylex sheet range is stocked in thicknesses from 1 to 15 mm and is available in many sizes, colours and finishes. The Propylex name ensures a proven quality product with a high level of consistency in flatness, colour and thickness tolerance. For added peace of mind Propylex Weld Rod is available from stock for excellent compatibility. Propylex is produced using only FDA Approved products and can also be made with WRC Approved polymers on request. 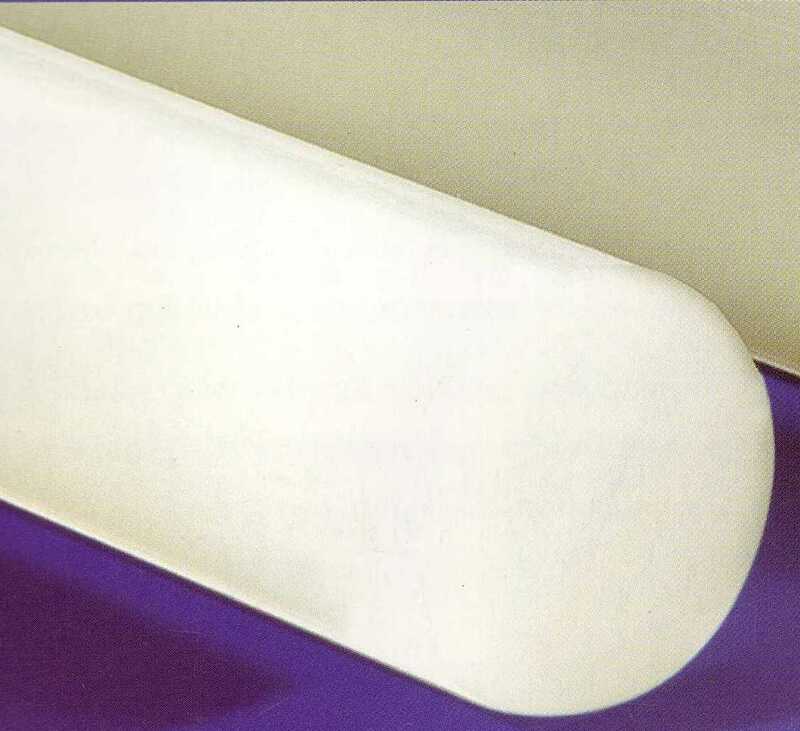 Homo-polymer Polypropylene is stocked in a variety of forms including sheet, block, and Rod. Offering higher rigidity than co-polymer, Homo-polymer also boasts an increased upper temperature limit of 100°C with higher chemical stability. This range of forms allows P.P.H. to be used in a wide variety of applications within the engineering and fabrication industries.